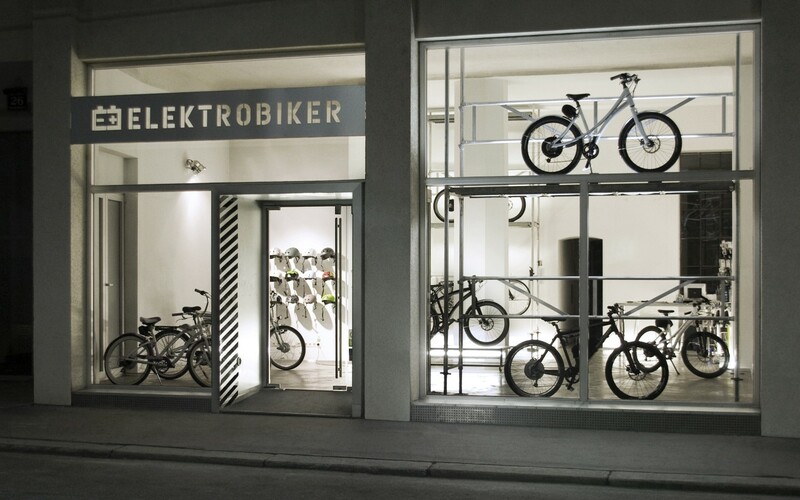 Elektrobiker of Vienna produces electric bicycles in the premium market segment. 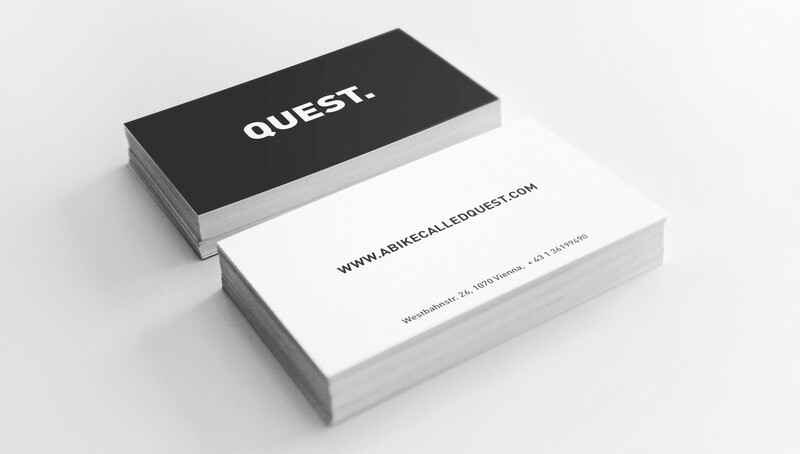 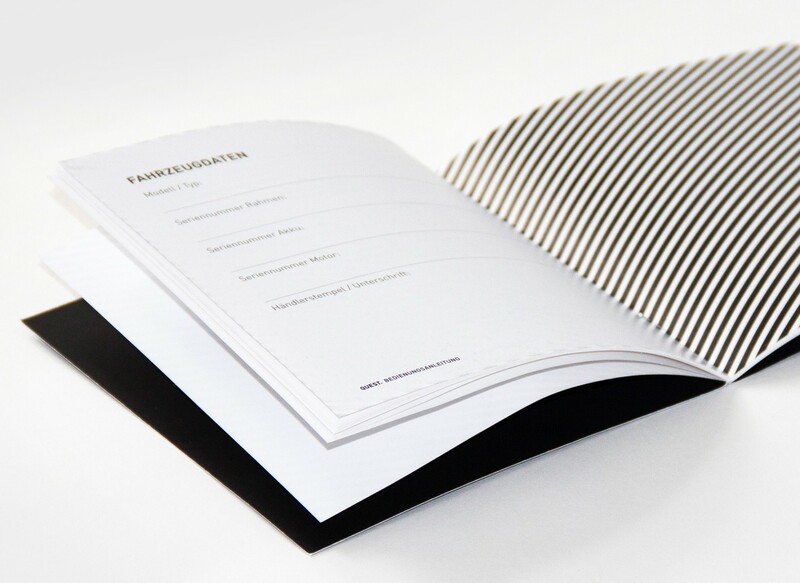 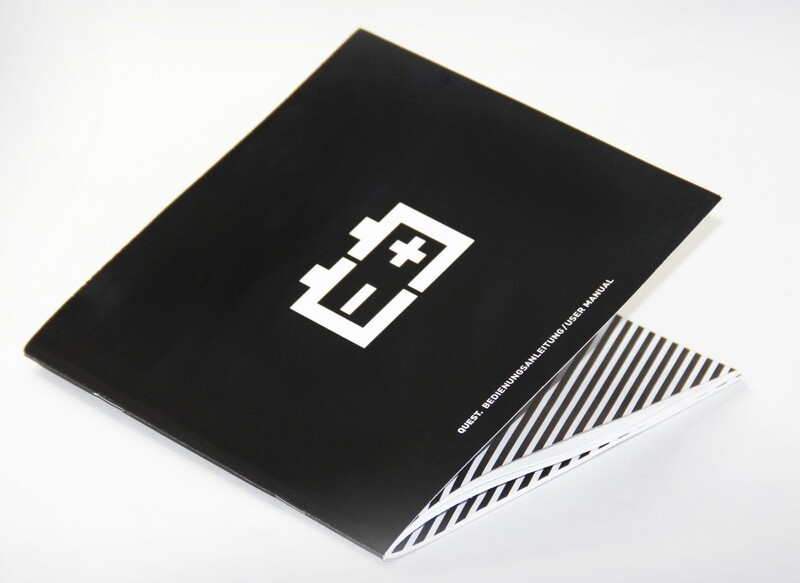 We conceived the brand’s positioning, developed names, brand design and all communication tools. 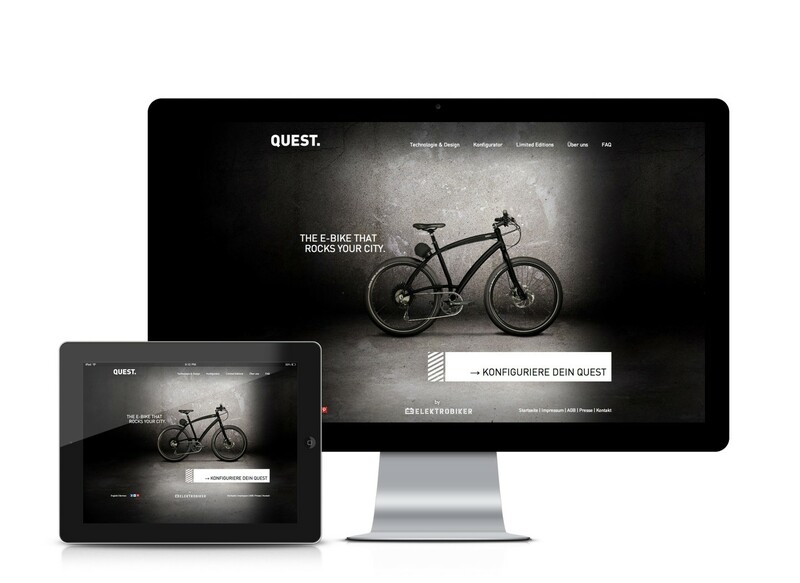 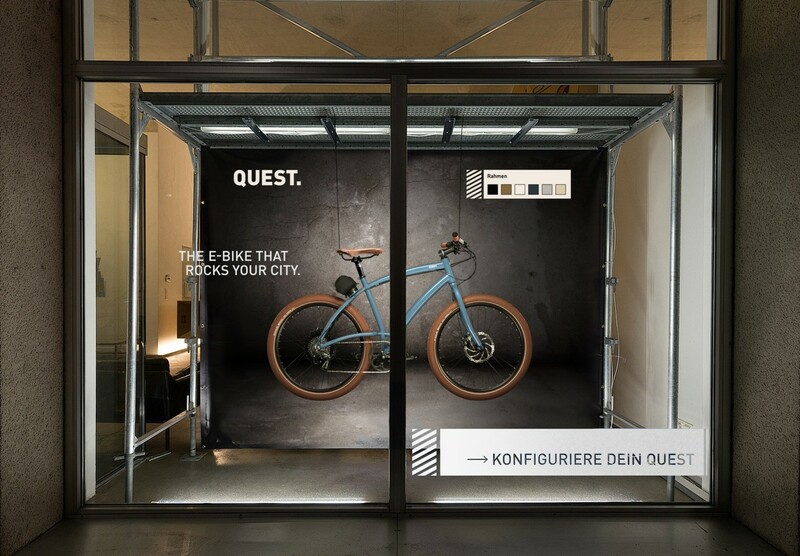 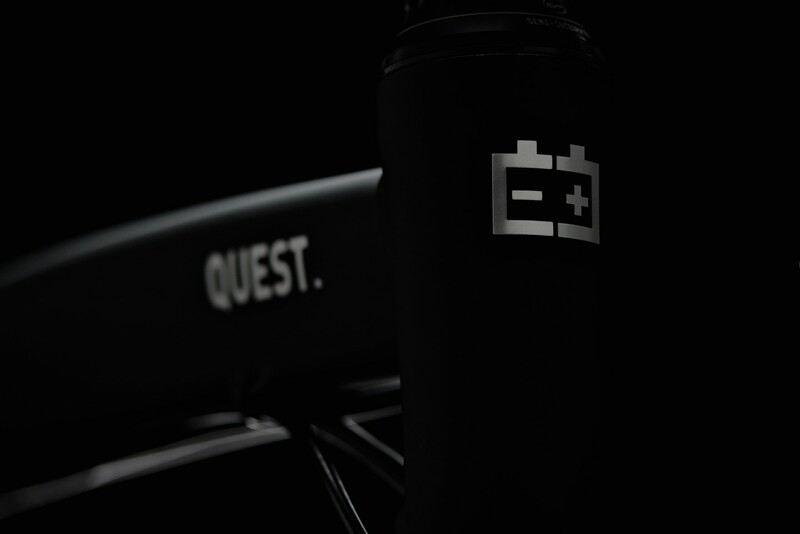 We positioned QUEST as an urban lifestyle e-bike. 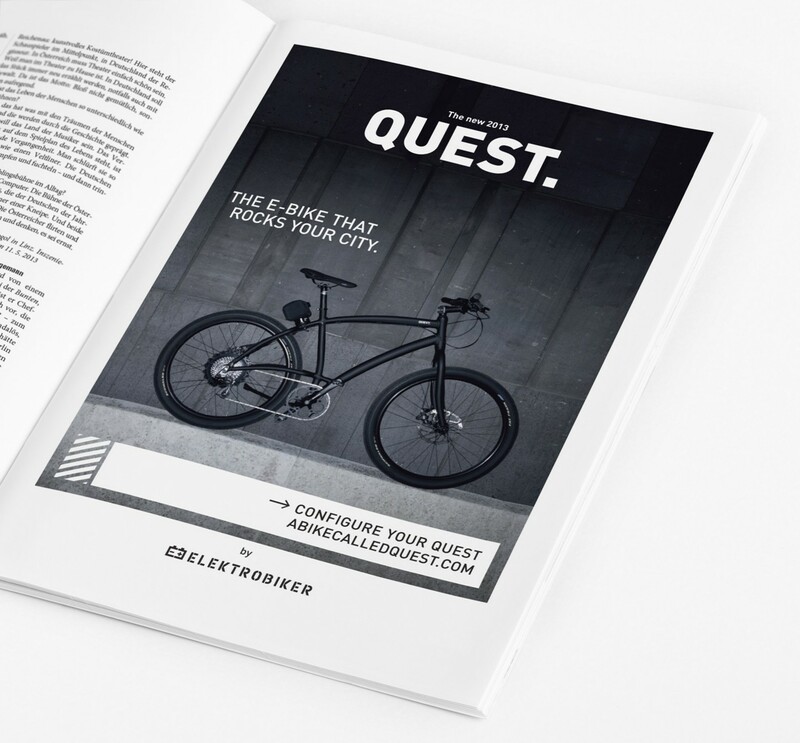 Our ads used musical references that speak to our pop-culture savvy upscale target audience.